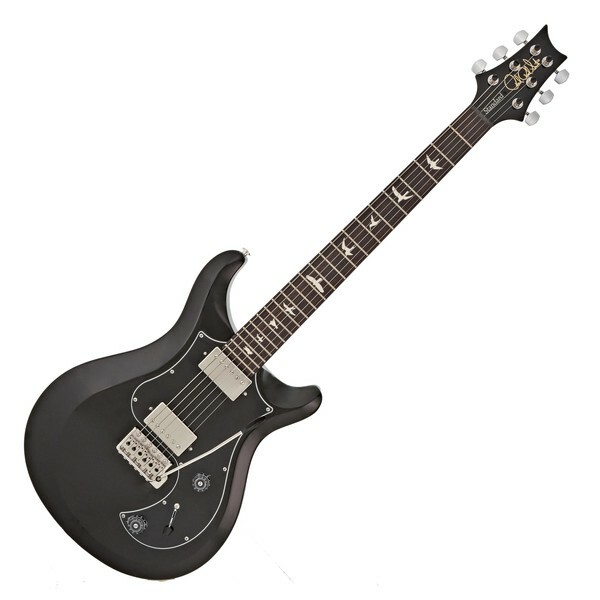 The PRS S2 Standard is a comfortable, all-mahogany design, solidbody electric guitar that produces a wide range of tone, with detail and articulation. 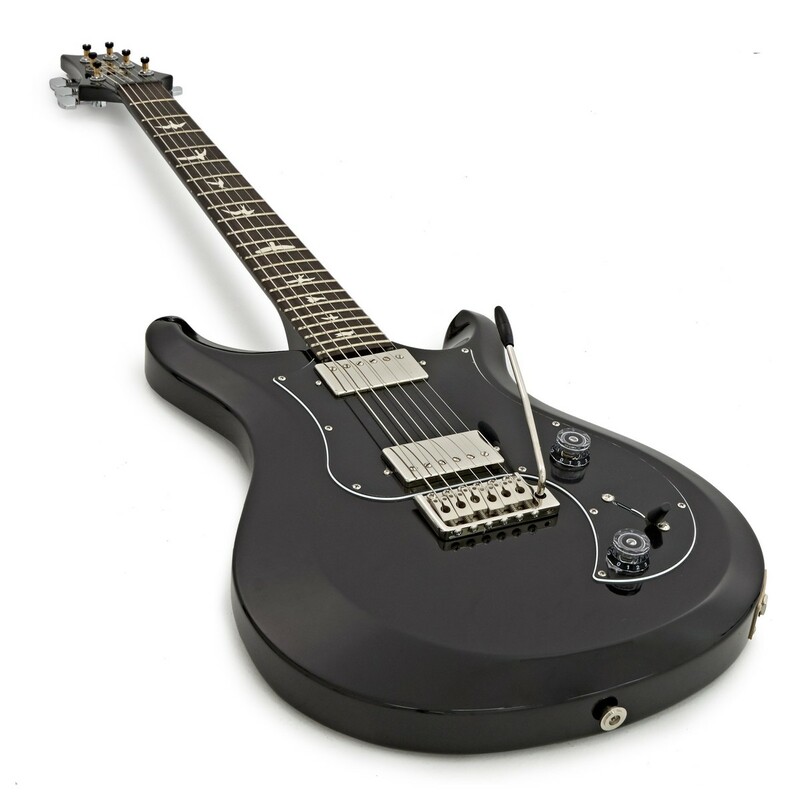 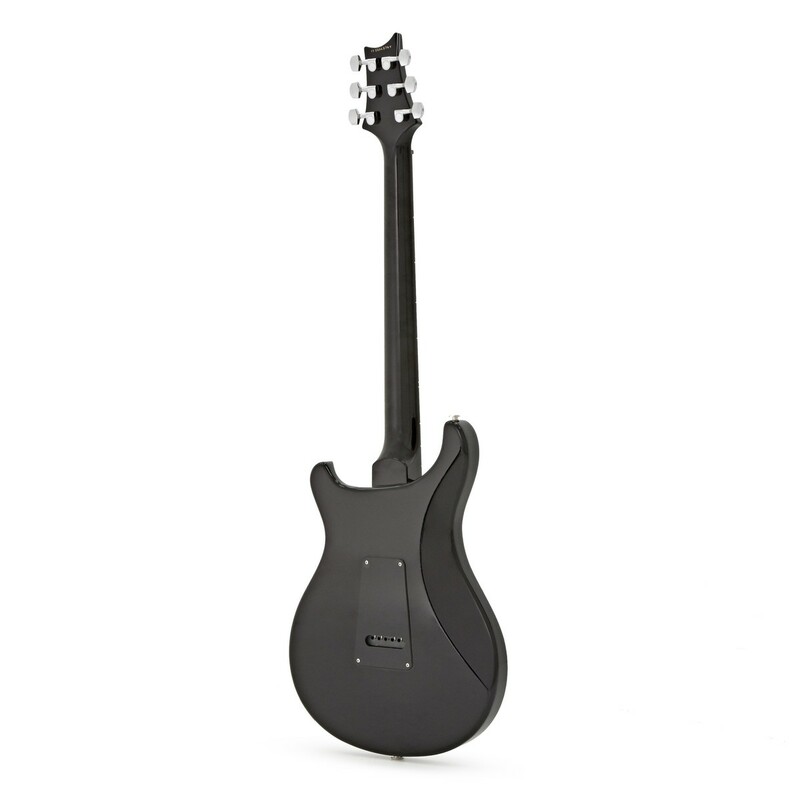 The PRS S2 Standard has a comfortable shape with a beveled mahogany body. 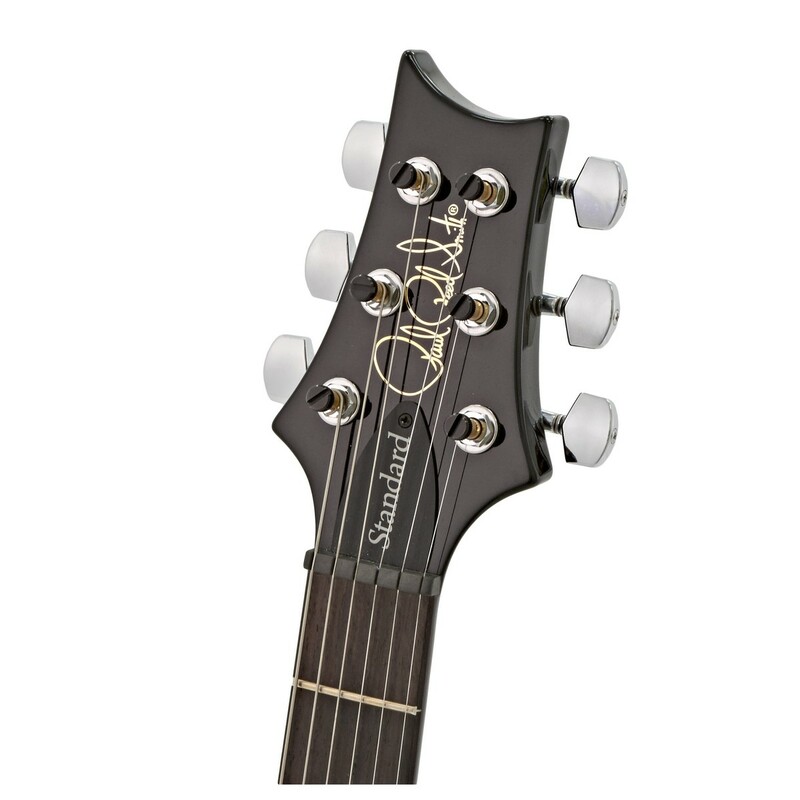 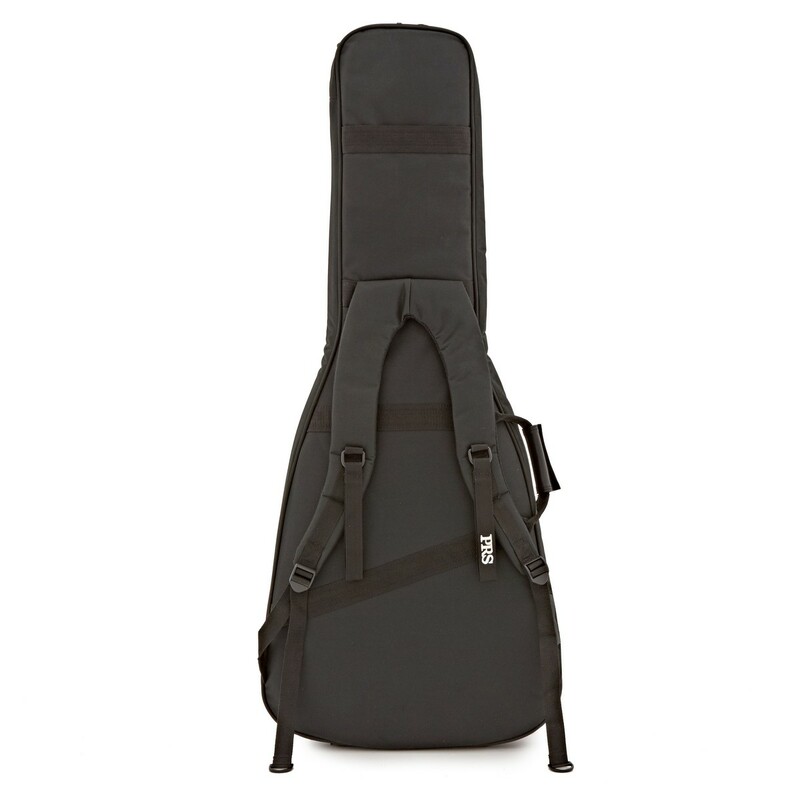 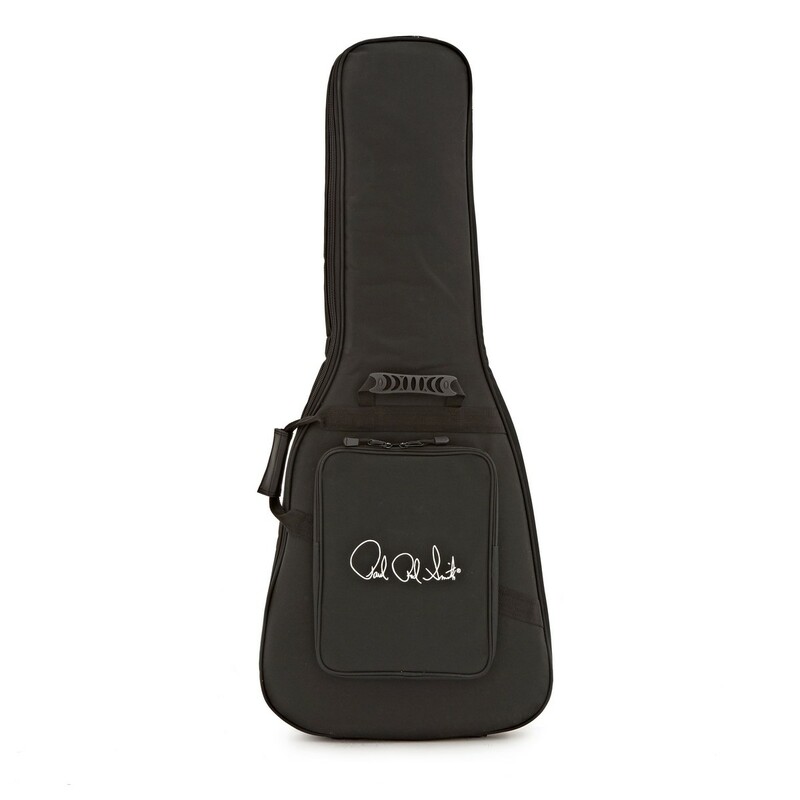 The Pattern Regular neck carve, and rosewood fretboard with bird inlays provides a smooth and clean playing experience. 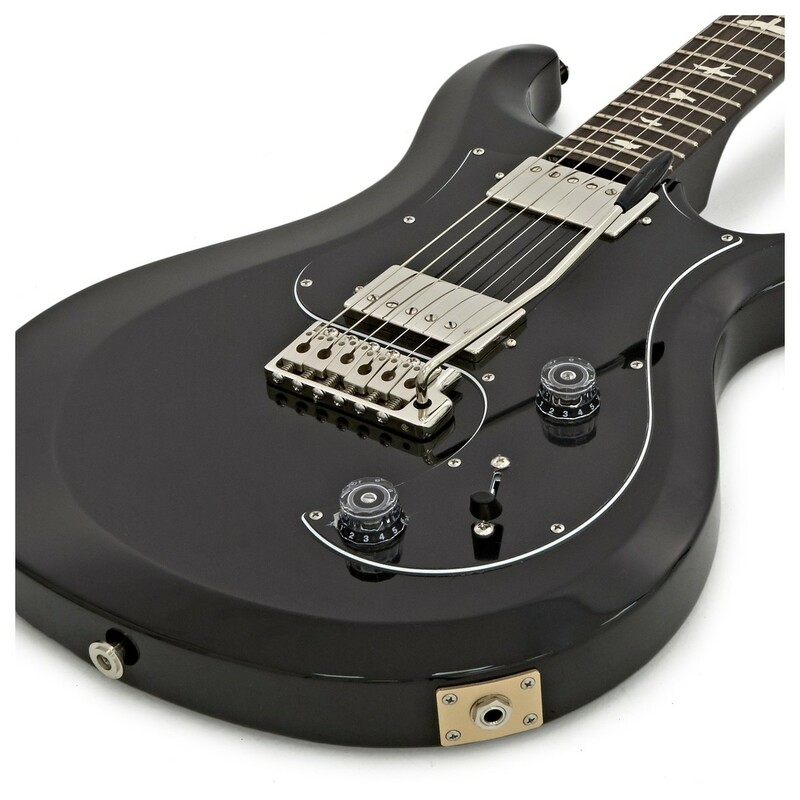 Custom Wound S2 treble and bass humbucking pickups deliver a wide range of tone, locking tuners and PRS bridges adding to the quality of this comfortable and easy to play instrument.